Web Development has taken a forward foot in today’s time, as everyone is becoming dependent on websites. It has made the life easy by offering services like booking, advertising, E-commerce, social networking, etc. Numerous Web App Development Company in India and other countries globally, completely relies on the web development and the applications that are being used by the users nowadays. In the last few years, everyone witnessed usage of responsive web designs, full-screen navigation design, browser-based IDEs, and increased flexbox usage. 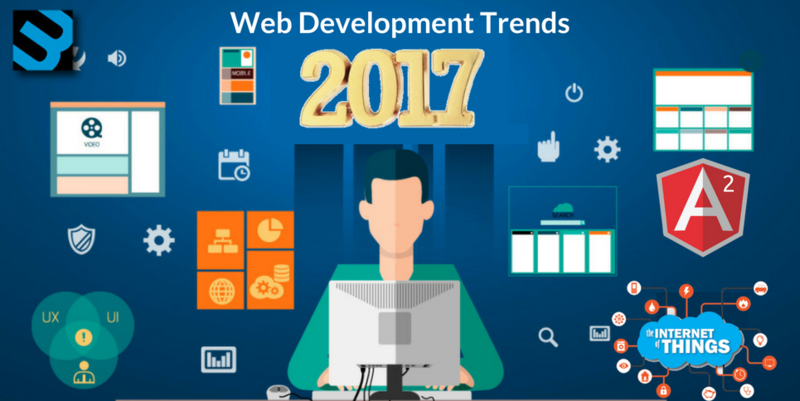 Here are some of the latest trends for web development that will continue in 2017, while some that will immensely emerge. Artificial Intelligence is always first on the list of the IT companies as many IT giants like Google, Facebook and Microsoft have developed their own AI technology for usage in the public. It is helping Google to improve its search engine results and Wikipedia to identify some of the inaccurate articles. Internet of thing is going to make a way for itself in the upcoming years as the non-internet connected things are providing network connectivity. 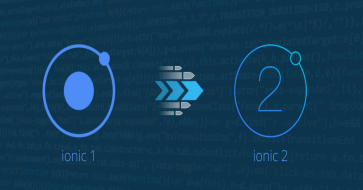 It is seen that the web developers may not be involved with the building of some applications, but the APIs can be used to communicate with the IoT devices. The world of gaming has already witnessed the technology of Virtual Reality (VR) and now it is moving towards other industries too. VR is the emerging technology throughout the IT world. Many IT and Electronics companies have started putting their efforts in VR world with innovative and advanced gadgets. Under web development, while looking forward to the marketing efforts either symmetrical or asymmetrical blocks are designed to look out for its contribution. For designing of an ideal layout, responsiveness is the key factor that should be taken into consideration. In this, the websites are created from the plain text that is stored in files and not the databases and generators like Jekyll develop static websites. It provides many advantages as security, increased speed, handling of traffic surges and easy deployment. It is seen as the interesting areas in the coming years. Rigel Networks, a leading Web App Development Company in India, is the early adopter of these 2017 web development trends. Drop us a line at presales@rigelnetworks.com. to enquire! 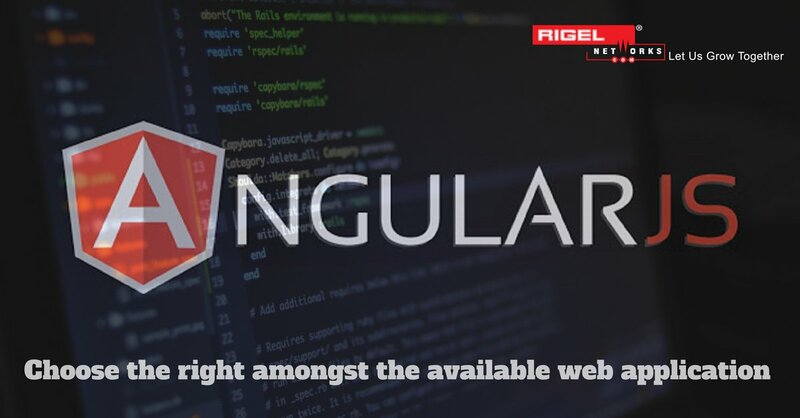 Choosing AngularJS for developing your next web application? 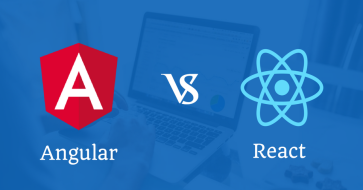 Comparison of Angular Vs React – Which One Is Powerful?